This 2018 is full of brilliant ideas! 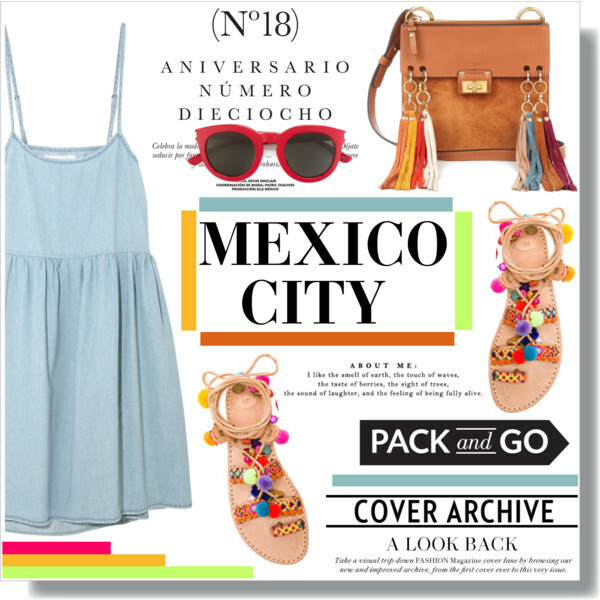 In this article I'd like to share with you my favorite traveling outfit ideas you all can try next year. 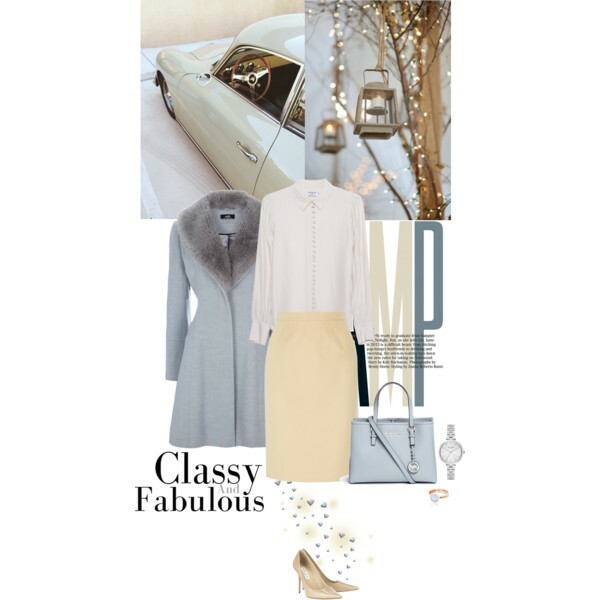 Why don't you combine comfort and glamour by trying on these stunning Polyvore fashion sets. If you haven't traveled before, then you really should take a close up look at these ideas, trust me, I have seen many women wearing all sorts of horrible stuff during their adventures. I think it's time to try something functional and stylish, don't you think the same? Just put some glamour into your traveling outfit. Go for really comfy and practical clothes, but I do recommend to choose stylish essentials. 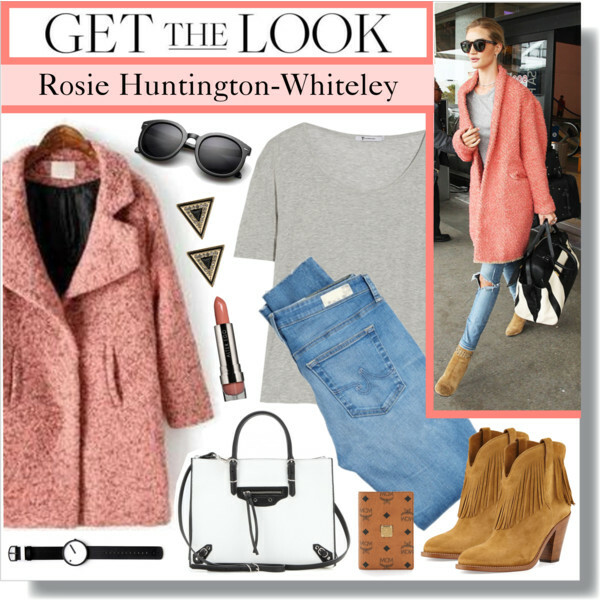 Think of soft tunic dresses, pair of leggings, long cardigans, flats, printed blouse or tee. Don't wear too heavy or too light clothes. Think about lightweight layers, like blazers over cardigans, or over tee/ blouse. Avoid too much jewelry. 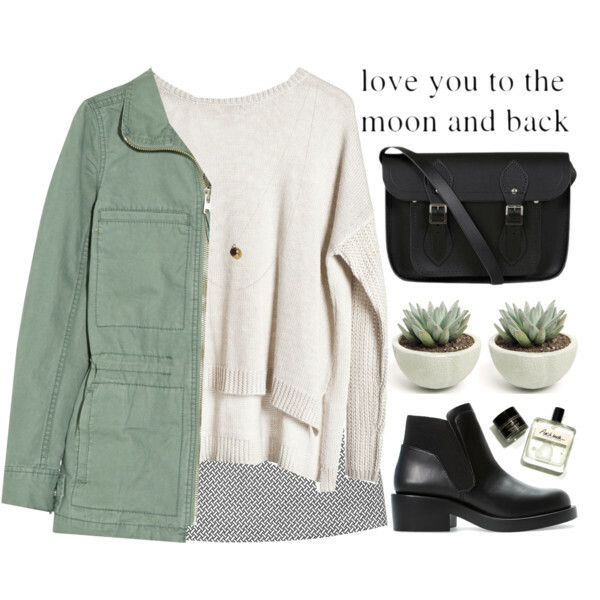 Now that you know some tips, I think it's time to see interesting examples, by looking through these stunning Polyvore sets. 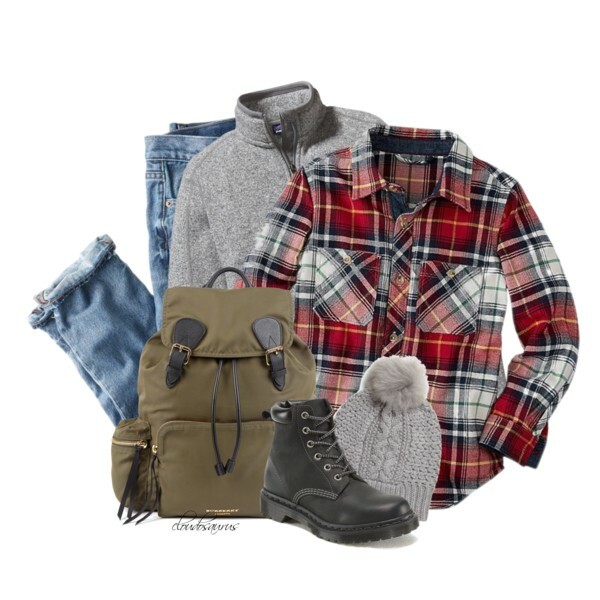 The following outfit is great for Fall season trips. We see a cozy cape-coat worn with ribbed knit cream white sweater and tailored grey trousers completed with Chelsea boots.